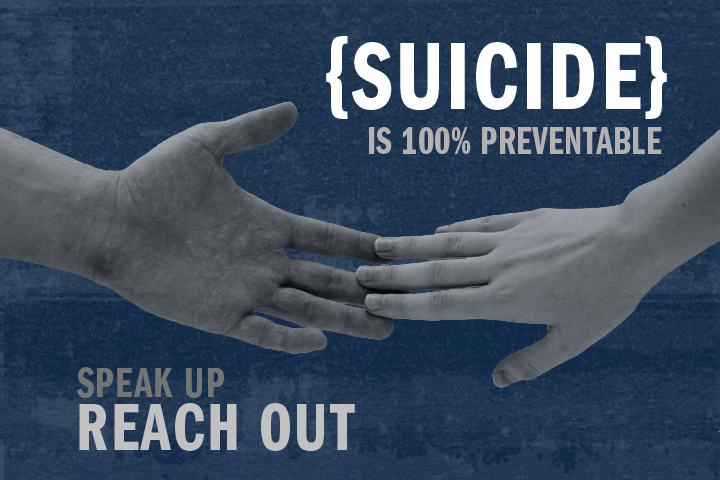 Yes, suicide rates appear to have gone up in 2015, but there are solutions. We’ll talk to researchers who have been working with communities in the YK Delta for 20 years developing prevention programs based on Yup’ik values instead of Western systems and about the effectiveness of some Western systems. We’ll also delve into both historical trauma and historical resiliency – what makes our communities and people stronger. LIVE Broadcast: Tuesday, January 10, 2017 at 10:00 a.m. on APRN stations statewide. Previous articleNewtok asks: Can the U.S. deal with slow-motion climate disasters?